The newest of the Call of Duty (COD) line is Modern Warfare 2. 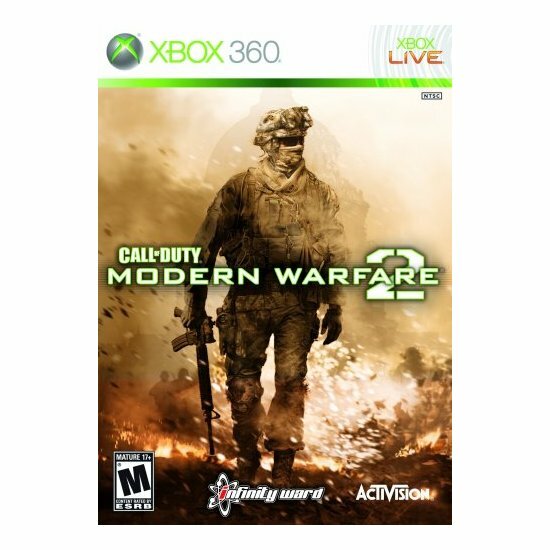 Based on the extremely popular COD 4 Modern Warfare, this new and updated COD 6 features new everything. Centered in mostly Central Asia, this first person shooter game is going to be pretty much the best one out there for quite some time.